Here at Van Norman Law, we spend a good deal of our time defending the rights of individuals who have been involved in a car accident. The cars involved in a serious car accident can be totally destroyed. When totally destruction occurs, drivers must find a new car and they must do so rather quickly in order to avoid having to rent a car or find other means of transportation. Here in Arizona, it could become especially frustrating for drivers who are used to having their own vehicle to survive without one. This may cause someone who is on the hunt for a new vehicle to make a rushed decision. Before allowing this to happen to you, read our multi-part series to help guide you through the process of buying a new car. First things first, you need to know exactly what you can afford. If you have been involved in an accident, you may be expecting an insurance settlement. The size of the settlement may change things dramatically, but today we are going to pretend that you are shopping for a car under normal circumstances. Every household or family has different needs which will have an impact on your budget. To find a starting point, add up the total gross monthly income of your family. Gross income is how much your family brings in BEFORE paying bills. 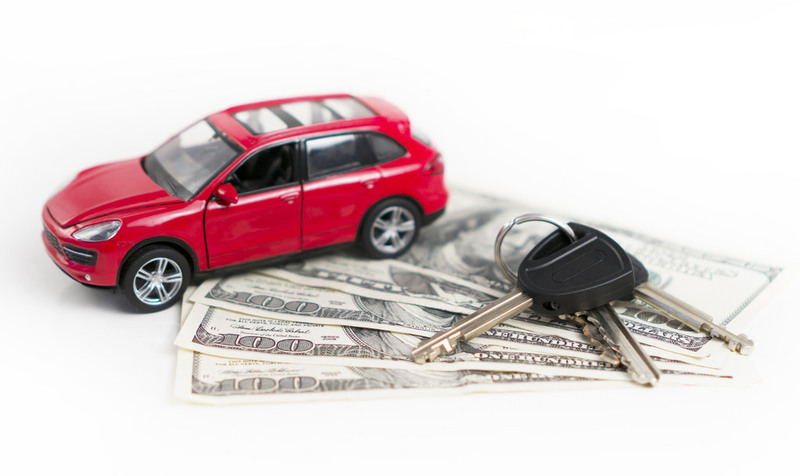 As a general rule, you should spend between 10-20 percent of your gross monthly income on a car. If you prefer to be frugal or cost conscious, lean towards spending only 10 percent. If your family depends heavily on reliable transportation or has special needs, you may need to lean closer to 20 percent. Settling on the right number is all about analyzing your family’s unique situation. Remember, cars are NOT an investment. They lose immense value the moment you drive them off the lot. Also, don’t forget that the purchase price of the vehicle is not the only expense you will incur. You must also take into account how much money you will need to spend on gas and how much insurance will cost.